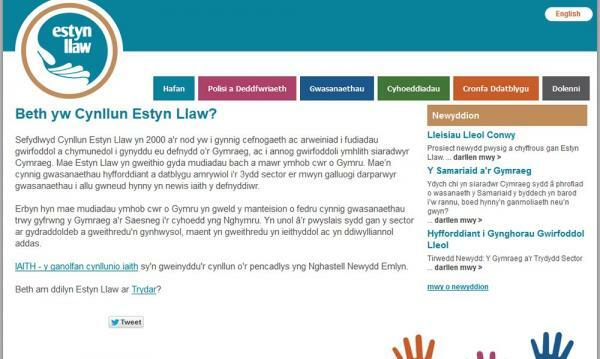 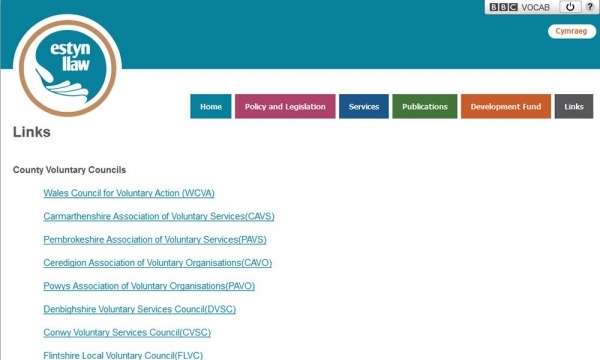 Site with information about the Estyn Llaw Scheme, which promotes bi-lingualism in the Voluntary Sector. 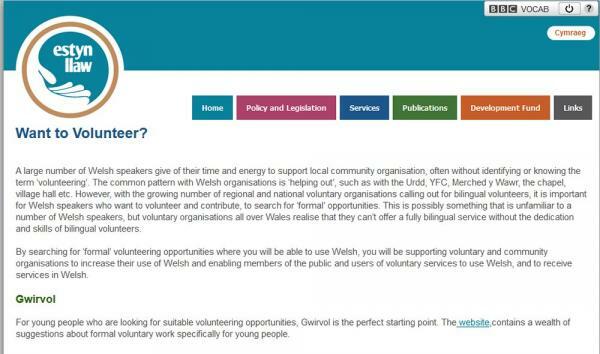 The Scheme is administered by Iaith Cyf. 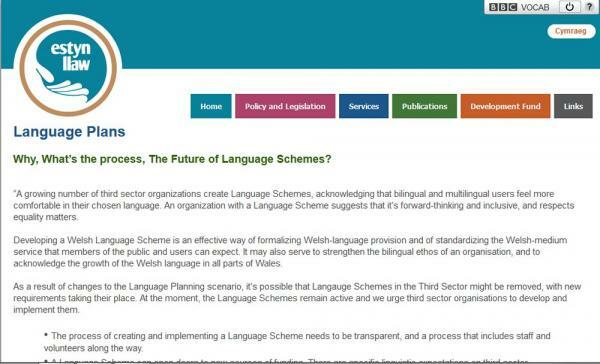 The site is fully bi-lingual. 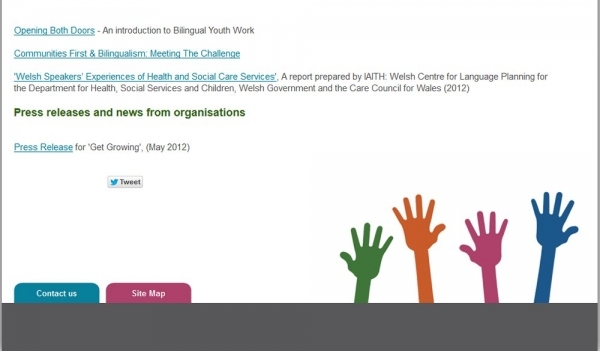 The site uses the Technoleg Taliesin Content Management System which allows the client to update the site themselves. 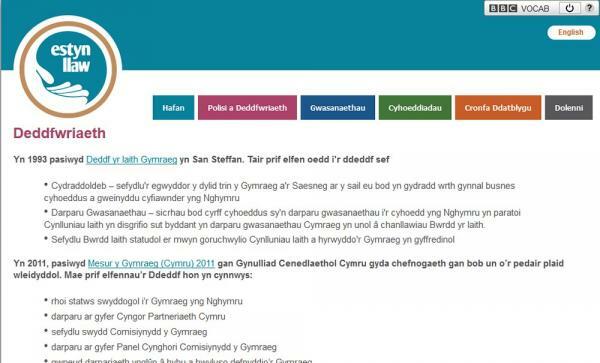 Development partners:Visual design by Dafydd Jones, build and hosting by Technoleg Taliesin.